Bilateral trade between the countries grew by 22.8 percent in 2014. Russia considers Malaysia a long-term investment partner and sees clear benefits to increased cooperation, Russian Minister of Economic Development Alexei Ulyukayev was cited by Sputnik News as saying. 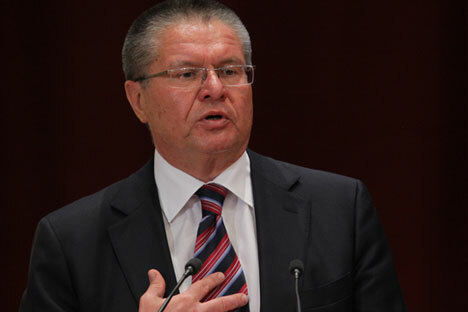 Bilateral trade between Russia and Malaysia grew by 22.8 percent in 2014, Ulyukayev said. According to Malaysian official statistics, bilateral trade with Russia in 2014 stood at $2.2 billion.